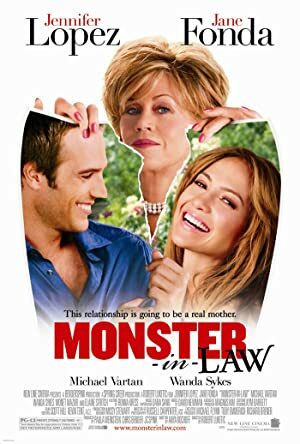 Monster-in-Law (2005) – What's New on Netflix Canada Today! After years of looking for Mr. Right, Charlotte ‘Charlie’ Cantilini finally finds the man of her dreams, Kevin Fields, only to discover that his mother, Viola, is the woman of her nightmares. A recently fired news anchor who is afraid she will lose her son the way she has just lost her career, Viola determines to scare off her son’s new fiancé by becoming the world’s worst mother-in-law. While Viola’s long-time assistant Ruby does her best to help Viola execute her crazy schemes, Charlie decides to fight back and the gloves come off as the two women battle it out to see just who is the alpha-female.